The OS-214plus is the newest generation of Argox's most successful medium volume printer model. Its attractive and stylish design is just one of several new features and advanced functions. The significantly larger onboard memory increases print capability for producing a wider range of label applications. A full-speed USB interface adds flexibility for use with any of today's notebook and other computers. Its space-saving design offers the same small footprint and light weight as previous models for easy and convenient placement. 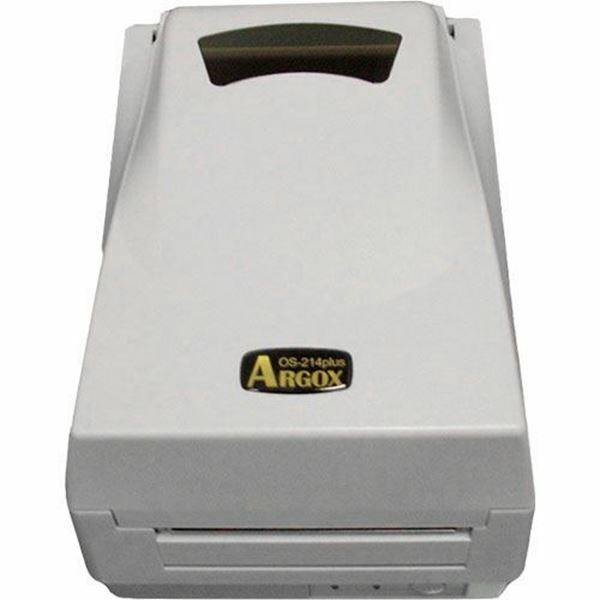 The new OS-214plus maintains Argox's leading position as the industry standard for style, price, and performance.